Entertainers will be delighted! 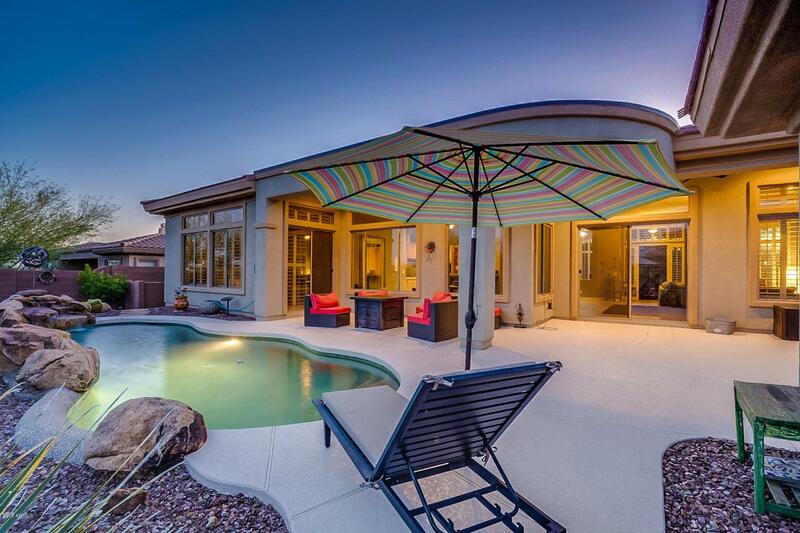 This beautifully updated oasis is nestled in the shadows of Daisy Mountain. Entering this home immediately impresses with its open floor plan, soaring ceilings and views out to the pool and beyond. A detached casita with its own full bathroom is perfect for your guests. & we haven't even mentioned all the updates yet! 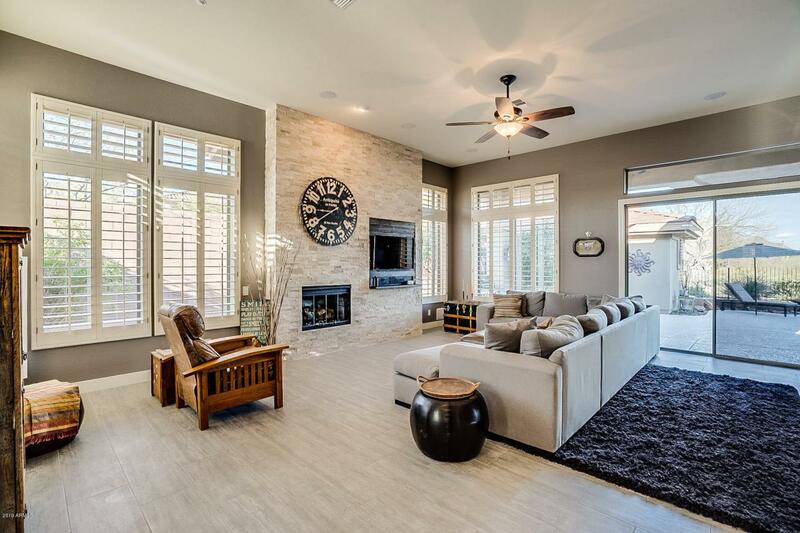 Designer color palette with fresh interior paint & on-trend tile floors. The alluring master bath has been completely renovated & features desirable, trend forward finishes. You won't find any dated brass fixtures in here! Community benefits include 36 holes of championship golf, 9 tennis courts, 2 fitness clubs, 2 pools, 2 clubhouses and more. 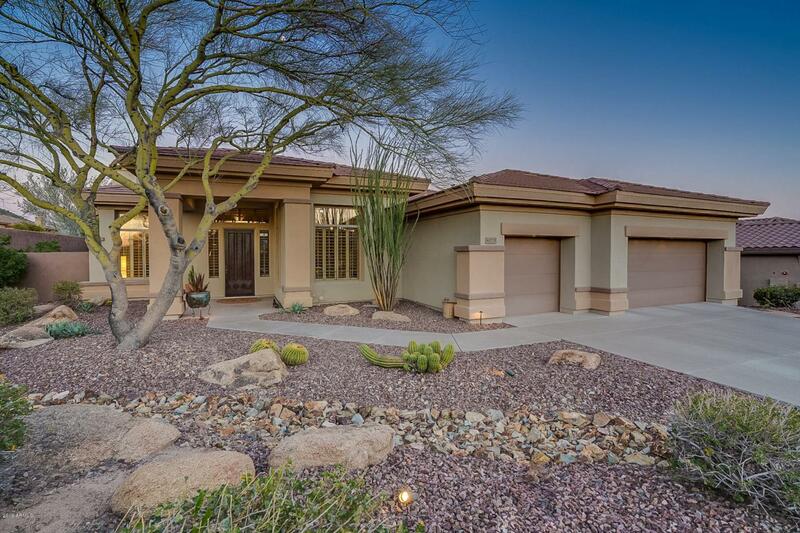 Welcome home to the award winning Anthem Golf & Country Club!